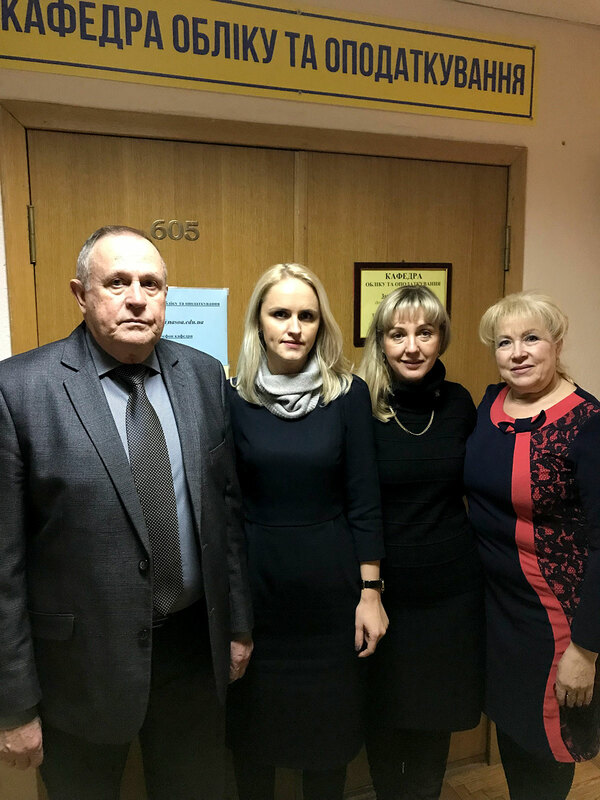 Nelya Nikolaevna Proskurina – Professor of the Department of Accounting and Taxation of the Zaporizhzhya National University, Doctor of Economics, Professor. 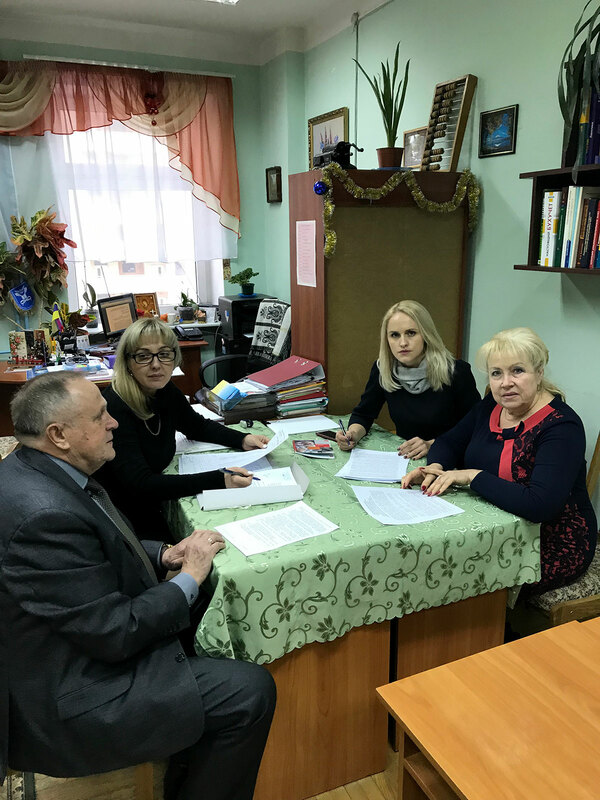 in the period from January 28 to January 30, 2019, conducted an accreditation examination of the activity of training specialists by the educational-professional program “Accounting, Audit and Taxation” on the specialty 071 “Accounting and Taxation” for the second (master’s) level of higher education. 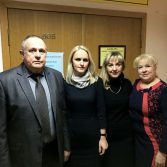 The verification of activities is carried out in accordance with the Law of Ukraine “On Higher Education”, the Regulation on Accreditation of Higher Educational Institutions and Specialties in Higher Educational Institutions and Higher Professional Schools, approved by the Resolution of the Cabinet of Ministers of Ukraine of August 9, 2001 No. 978, State Requirements for the Accreditation of the Training Area , specialty and higher educational institution, approved by the order of the Ministry of Education and Science, Youth and Sports of Ukraine dated 13.06.2012, № 689, Licensing conditions for conducting educational activities of educational establishments (in the field of higher education), approved by the Resolution of the Cabinet of Ministers of Ukraine dated December 30, 2015 № 1187.